When a Realtor comes to the sellers’ home the first time they will usually bring with them a booklet with their listing information or will show a listing presentation on a digital device. The presentation will go through a real estate agent’s biography, their broker information and will talk about how they will market and sell a home. Sometimes statistics may be presented with regards to how effective an agent is or statistics related to the real estate market in general. Home sellers may be able to save the time of sitting through a listing presentation by reviewing the Realtor’s website. Those agents who blog may have already shared information on their blogs or through videos on how to market a home, how to price a home, how to stage a home for sale and more. Listing presentations boil down to a marketing presentation provided by the Realtor to the home seller so that the home seller knows what they will be getting if they hire that particular Realtor. While listing presentations can be helpful, often times it is better to understand what type of marketing will be done by the Realtor through verbally discussing their plan. 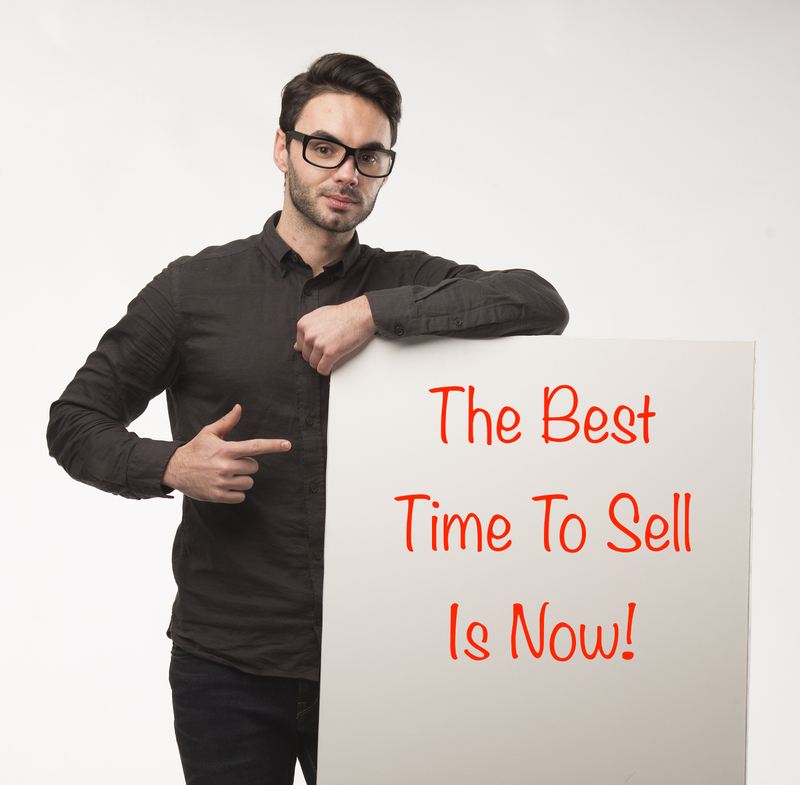 Marketing is critical for selling homes to help make sure the right buyer knows the home is for sale. What Does A Real Estate Agent Look For Through An Initial Home Walkthrough? When a Realtor comes to a home for a listing appointment they will also do a walkthrough of the home in order to get a better understanding of the product they are trying to sell. Realtors will be looking for unique features that make for good selling points in marketing or areas that could use extra attention in order to make the home truly shine when buyers are walking through for an in person visit. Home sellers should be using that time during the walkthrough to take notes as to what needs repairing or updating in order to make sure the home is presented in the best light possible. Homeowners should ask about paint updates, whether the carpet should be replaced, staging tips and more. If a home is truly ready to go on the market at the time of the listing appointment then the Realtor will be taking room measurements, pictures, videos and recording other details about the home as part getting ready to market the home. The measurements, pictures, videos and other details will be used to setup a marketing profile for the home that will be shared across multiple websites and social media platforms. Subsequent visits by the Realtor or a contractor may be needed in order to take pictures/videos, install lock boxes and signs as well as to leave marketing information in the house for buyers to take with them after an in person visit. Homeowners should be made aware that certain affixed items like chandeliers, wall sconces, cabinets and more generally stay with the home after selling. If the homeowner plans on taking things with them (like a chandelier) it is best to have noted in the marketing remarks which items will be taken by the seller. Those items being taken also need to be spelled out in the purchase agreement as fixtures that will be removed from the home by the seller prior to closing. An even better step to take is to already remove those items that the home seller is wanting to take with them and have them replaced prior to going on the market. 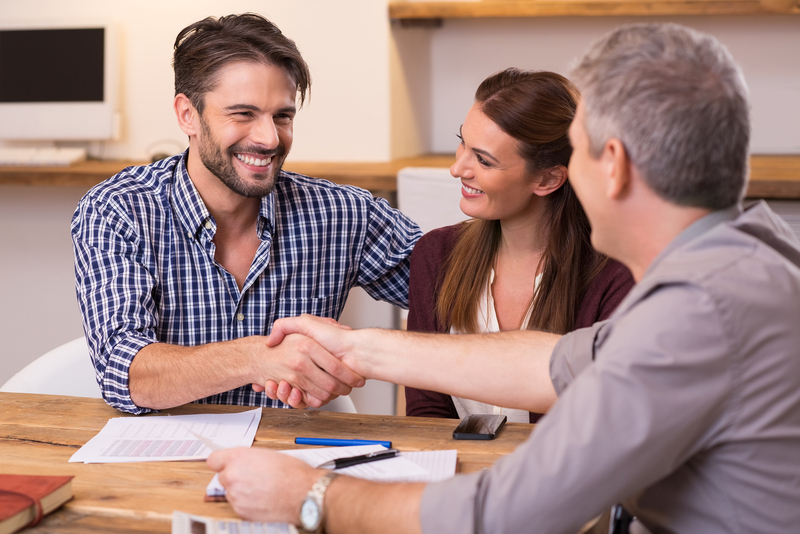 If the home seller and Realtor are comfortable working with each other and ready to make a commitment, a listing agreement is usually signed. The listing agreement (a fancy name for a contract to market a home for sale) will list details such as the owner(s) of the home, address of the home, the price at which the home is to be listed for sale, the time frame of the listing, and the terms of compensation if the real estate agent sells the home and more. Often times listing agreements are presented on standardized forms with fill-in lines to use to enter in information manually. Generally real estate agents should not be changing any of the form language within the listing agreement which would change the way the agreement operates. The agent should only be filling out information in the blanks as permitted by their broker. Any changes to the actual listing agreement must be approved by the agent’s broker since the agent is ultimately binding the real estate broker who will also probably want an attorney to review any requested changes for the legal impact it might have. As with any legal document being signed everything should be read and understood before signing. 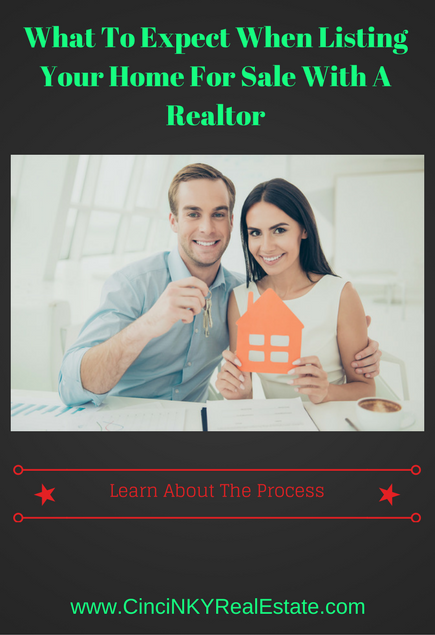 Ask questions prior to signing if need be and wait until answers are provided before signing. The listing agreement will also cover the relationship between the home seller and the real estate agent. The agreement will require a time frame for the listing to be active (3 to 6 month time frame is common), the amount of compensation any buyer and/or seller agent will be entitled to if they help sell your home (this varies and is negotiable) as well as the type of selling agreement there will be. In Exclusive Right To Sell agreement the seller is agreeing to pay compensation to the real estate broker/agent with whom the contract was signed regardless of who brings a buyer. With an Exclusive Agency Agreement compensation is only paid if the signing broker/agent bring a buyer, if the home seller finds their own buyer then no compensation is owed. In an Open Listing Agreement the home seller will pay compensation to any broker/agent who brings a buyer for their home. All listing agreements are in fact signed with the real estate broker through the real estate agent. Ultimately it is the broker’s listing agreement and the agent works through the broker in order to establish the listing agreement. If a seller wants to terminate a listing agreement because they changed their mind about selling then the broker is the one who would approve the termination. Selling a home with the help of a Realtor is a smart thing to do since you will get access to that Realtor's knowledge and marketing skills to help sell your home quicker and for more money. Be sure you understand how the Realtor will be marketing your home and follow the preparation tips your Realtor may have for you. The agreement you sign with your Realtor is a legal document that you should understand fully before signing. About the author: The above article “What To Expect When Listing Your Home For Sale With A Realtor” was provided by Paul Sian. Paul can be reached at paul.sian@herrealtors.com or by phone at 513-560-8002. With over 10+ years experience, if you’re thinking of selling or buying, I would love to share my marketing knowledge and expertise.